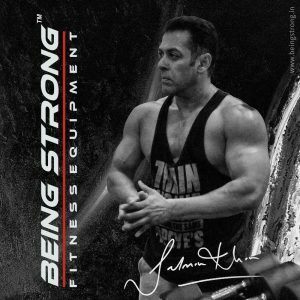 Salman Khan, who is one of the most influential fitness icons in our country, has launched his line of fitness equipment. 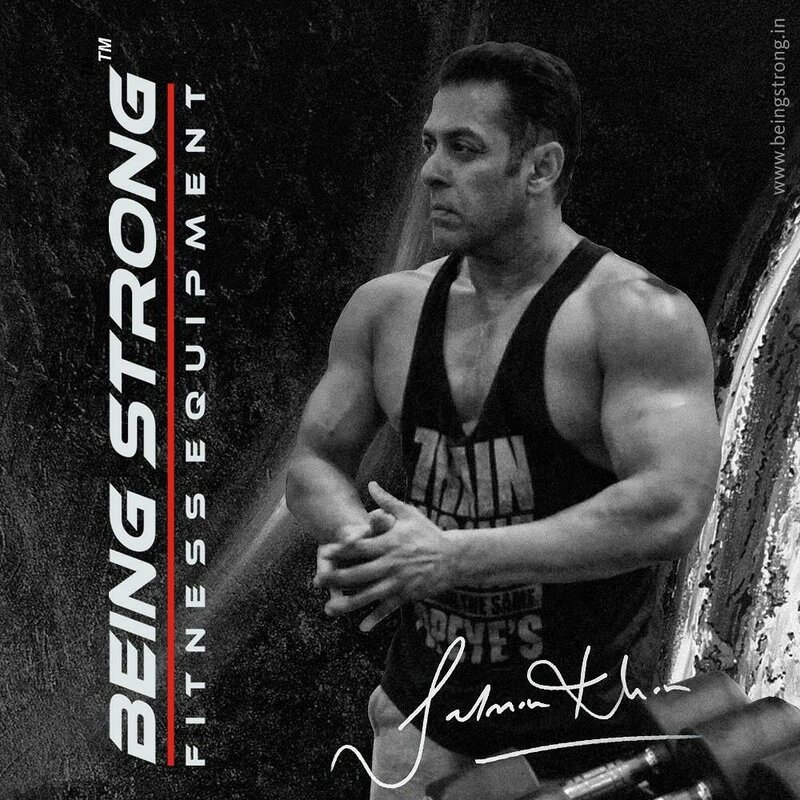 India’s greatest fitness icon and Bollywood Hearthrob Salman Khan has recently joined hands with Jerai Fitness to launch a new brand for a wide range of fitness equipment’s called as ‘Being Strong’. The actor is said to have acquired 100% manufacturing rights of Jerai Fitness Pvt. Ltd.
Salman Khan main motto is to make fitness affordable and reasonable to each and every common man in the country with the best in class, made in India fitness equipment’s in collaboration with Jerai Fitness owned by Mr. Rajesh Rai which is India’s largest brand manufacturing state of art fitness equipment’s for more than 25 years, and supplies quality fitness equipment’s to more than 100 gymnasiums and fitness center in a month. The launch event of this new brand of fitness equipment’s was made at IHFF (International Health and Films Festival) 2018 in October last year. 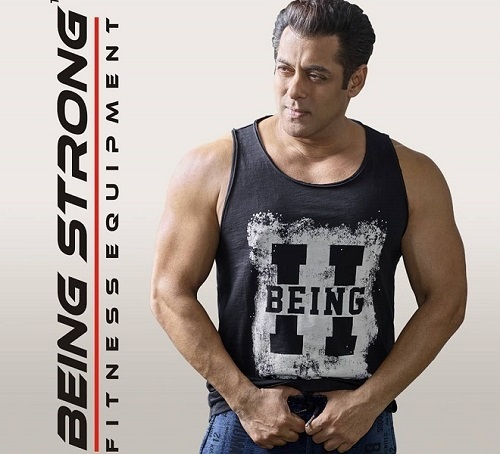 Salman Khan’s existing brands of clothing, accessories and E-cycle under brand Being Human has already made a huge influence among his fans and with the new brand of fitness equipment’s, he plans to make fitness within reach of common man in every part of the nation. 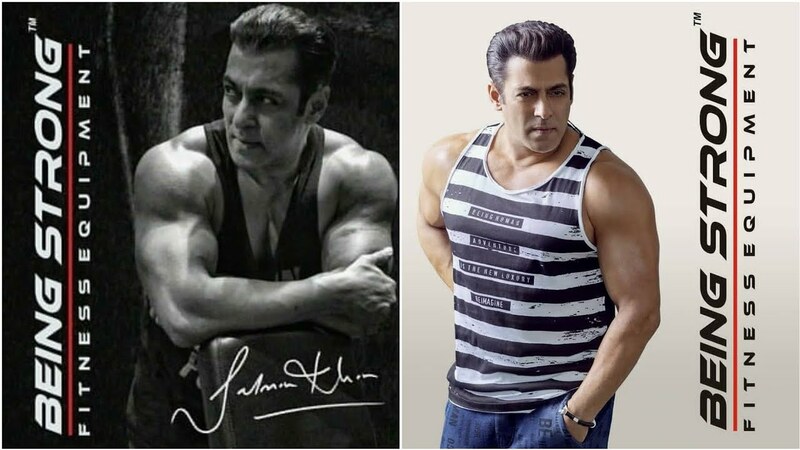 As his contribution to the Fit India movement, Salman Khan aims to reach every village, town and city in India, which will also create job opportunities for fitness entrepreneurs and sports persons in the country. In a move to meet and create fitness awareness among young Indians, this initiative aims to fulfill its objective of meeting and creating general awareness for the fitness and advantages of staying healthy. BEING STRONG FITNESS EQUIPMENT has the most diverse range of fitness equipment available with any fitness brand comprising Strength Series, Cardio Series, Multi Jungle Series, Plate Loaded, Benches & Racks, Functional Training Stations, Frog Fitness, Limitless Series and Various types of Rigs & Racks. BEING STRONG will be easily available to its customers and will provide factory fitted equipment at the very door step of its customers. BEING STRONG is the only Indian brand that competes with all the International Brands not just in India but also in global markets.